Original Art Commissions by Local Artist JOHN CAMP. 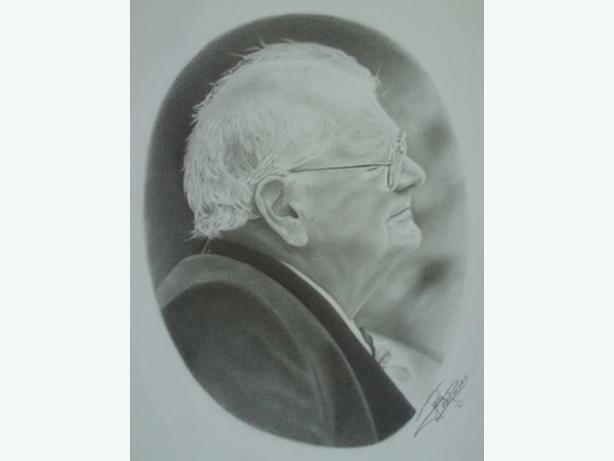 Specializing in Portraits, but will do ANY style of art to suit your needs. Mediums include graphite, acrylic painting, and carving in wood and soapstone. Whether your looking for a portrait, painting, carving, graphic,logo, or tattoo design...... I can do it all. Open to possible trades for W.H.Y. Price quoted is for single person close-up in b/w graphite(pencil) on 11x14 100lb paper. Multiple persons, clothing, backgrounds, color and lettering extra. Check out more of my work on Facebook..... John Camp Art. Email or phone for more details.